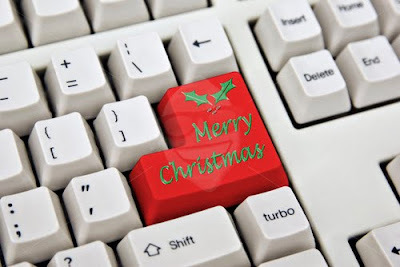 Saying Merry Christmas in Binary, Klingon, and Elvish: I would like to greet our loyal subscribers, regular site visitors, and those who accidentally stumbled upon this post a merry and peaceful Christmas. We hope you and your family have a delightful Holiday and may this season bring you success, good times, and happiness! Since our subscribers and site visitors are from different parts of the world, I have posted a more universal Christmas greetings last year that you may also check out (see: Saying Merry Christmas in Different Languages). Ha ha! It is too big in binary. But I love it!